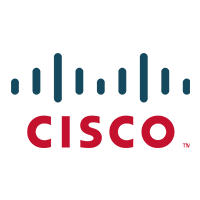 You can read an interview with Mathias and learn all about their innovative approach to Knowledge Guru here. 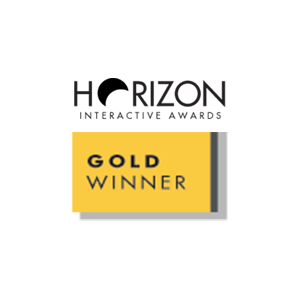 Want to read real stories of how our customers use Knowledge Guru? 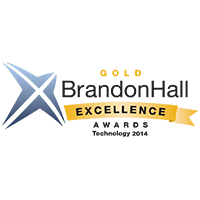 We have gathered case studies and customer interviews for you here. 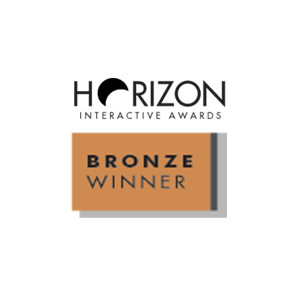 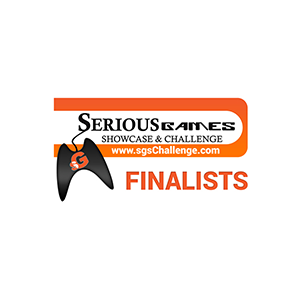 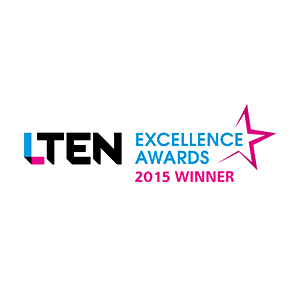 2016 Horizon Interactive Award | Gold in Mobile Apps – Education | TE Town Mobile Training Game (Custom Game) View the game. 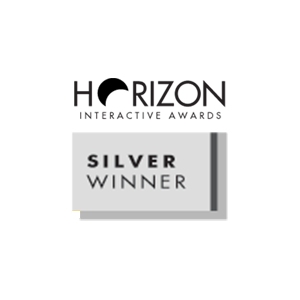 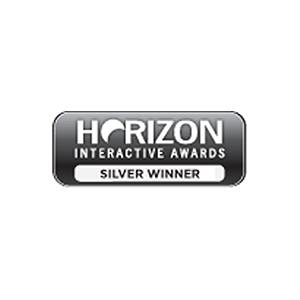 2016 Horizon Interactive Award | Silver in Mobile Apps – Games | TE Town Mobile Training Game (Custom Game) View the game. 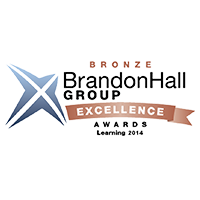 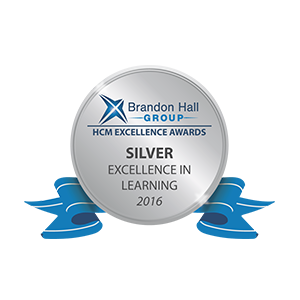 2016 Brandon Hall Excellence Award | Silver for Best Use of Blended Learning | VENTANA HE 600 Product Launch Training Curriculum View the curriculum. 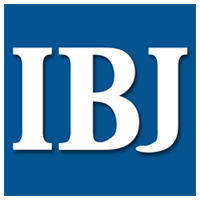 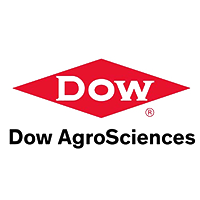 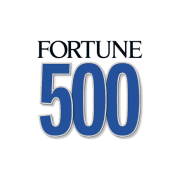 2015 Indianapolis Business Journal Fastest Growing Private Companies: #23 View the listing.